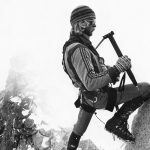 Jim Reynolds and Brad Gobright set a new speed record on the Nose of El Capitan in Yosemite at 2 hours 19 minutes and 44 seconds. El Capitan, Yosemite, California. Photo: Michal Spisak (CCO 1.0 Universal). Just before 8 a.m. on October 21, Brad Gobright glanced at his stopwatch. He and Jim Reynolds were halfway up the Nose and were two minutes ahead of their previous speed attempts. Seven pitches later, at the Glowering Spot, they were on target to beat the current speed record. With three pitches to go, Gobright shouted up to Reynolds: “Dude, we’re gonna get the record!” Amid hollering and cheering from friends in the valley below the pair raced up the final 5.6 pitches and at 9:10 a.m. they summited El Capitan in a new fastest time of 2 hours 19 minutes and 44 seconds—4 minutes and 2 seconds faster than the previous record set in 2012 by Alex Honnold and Hans Florine. 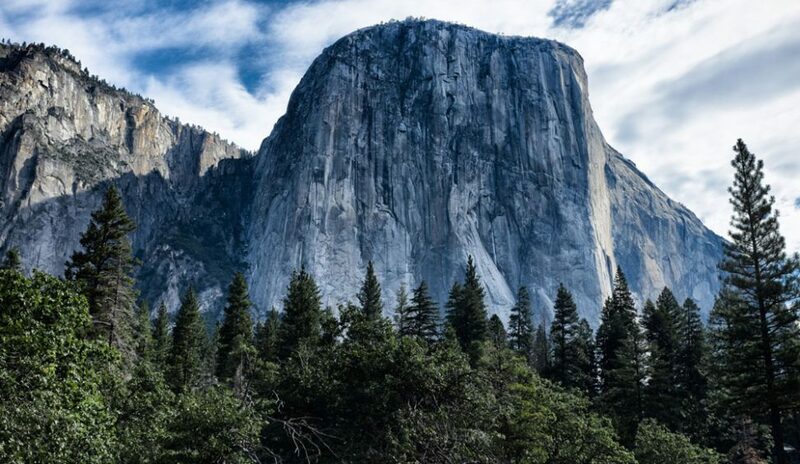 The Nose on the southwest face of El Capitan is probably the world’s best-known climbing route. Warren Harding, Wayne Merry and George Whitmore made the first ascent of the iconic 31-pitch face in 1958 after a 47-day siege. 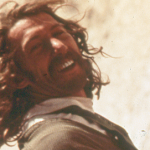 In 1975 John Long, Jim Bridwell and Billy Westbay made the first ascent in a day. 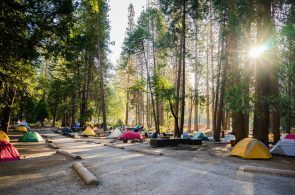 Since then, teams have strived to attain the fastest ascent in what has become Yosemite’s most-famous unofficial contest. Most parties take between three and five days to complete the 2,900-foot ascent, hauling gear, food and water, and sleeping on portaledges. Speed climbers not only need exceptional endurance and stamina, but also need to be competent at aiding, free climbing, and speed climbing tactics like simul-climbing and short fixing. To save weight Reynolds and Gobright pared their rack down to a minimum, and took neither food nor water. Jim Reynolds and Brad Gobright take a selfie on the summit of El Cap after their record-breaking speed ascent of the Nose. Photo: Brad Gobright. 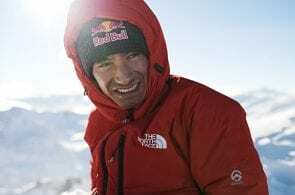 Reynolds, a 24-year-old California native and member of the Yosemite Search and Rescue team, and Gobright, a 29-year-old full-time climber, first roped up together in the spring 2016. The Nose was their first route as a team. The team’s successful effort on Saturday was their 17th attempt at setting a new speed record. “It took a while to memorize the route and get our strategy perfect,” says Gobright. “Weather is also an issue,” he continues, “It was often too warm or had just rained and left a section too wet to climb”. The popularity of the route also proved to be an obstacle for the pair. 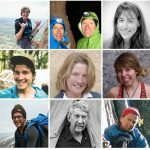 In peak climbing season, there are usually 10 or more parties on the route at one time, which causes considerable congestion. 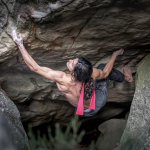 During previous attempts when Gobright and Reynolds found themselves swimming though haulbags and tangles of ropes or hopping over climbers at portaledges, they abandoned the speed attempt and focussed instead on perfecting their sequences and techniques. Earlier this year Gobright spent six months recovering from a badly broken ankle. As a result he spent a lot of time in the gym, and he credits his performance on the wall to this forced training. 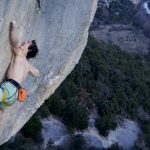 Speed climbing heightens danger due to runouts with little gear and the possibility of massive whippers, especially on long and technically difficult routes such as the Nose. 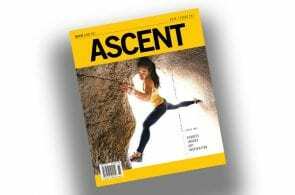 Ten days prior to Gobright and Reynold’s successful ascent, accomplished big wall climber Quinn Brett, a good friend of the pair, took a 100-foot fall during an all-female speed record attempt of the Nose with partner Josie McKee. 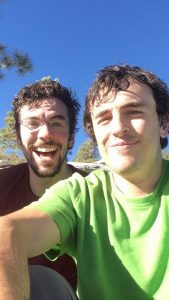 Brett suffered severe injuries in the fall and is currently recovering in the hospital. Brett’s accident had an inevitable effect on Reynolds, Gobright, and all of Brett’s friends.